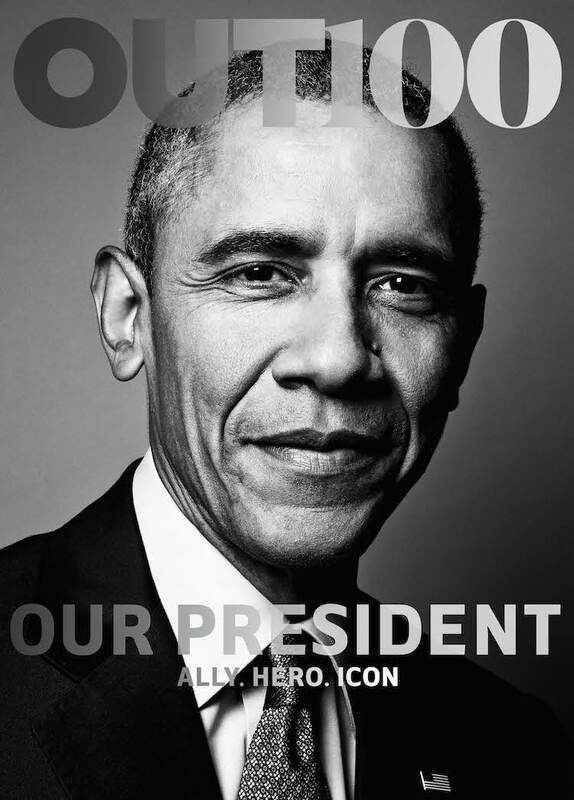 Well there is always a first time for everything, the first you rode a bike, the first you popped your cherry and in President Obama’s case, the first time he made it on the cover of a LGBT magazine. In the issue, the president dished on his first gay encounter, why he decided to make LGBT a key focus in his administration, and raising his daughters in an era where there is less discrimination to LGBT community as opposed to his generation. On when he realized that LGBT equality would be a key focus for his administration? Next Will Ghanaian Beauty Mame Adjei Win America’s Next Top Model?